"All six Verve albums ... are today regarded as cult classics." "... one of the unique jazz voices of the second half of the 20th century. She was a cult, a musicians' musician ... Dearie's piano playing was equally special; a flickering keyboard style of great restraint." 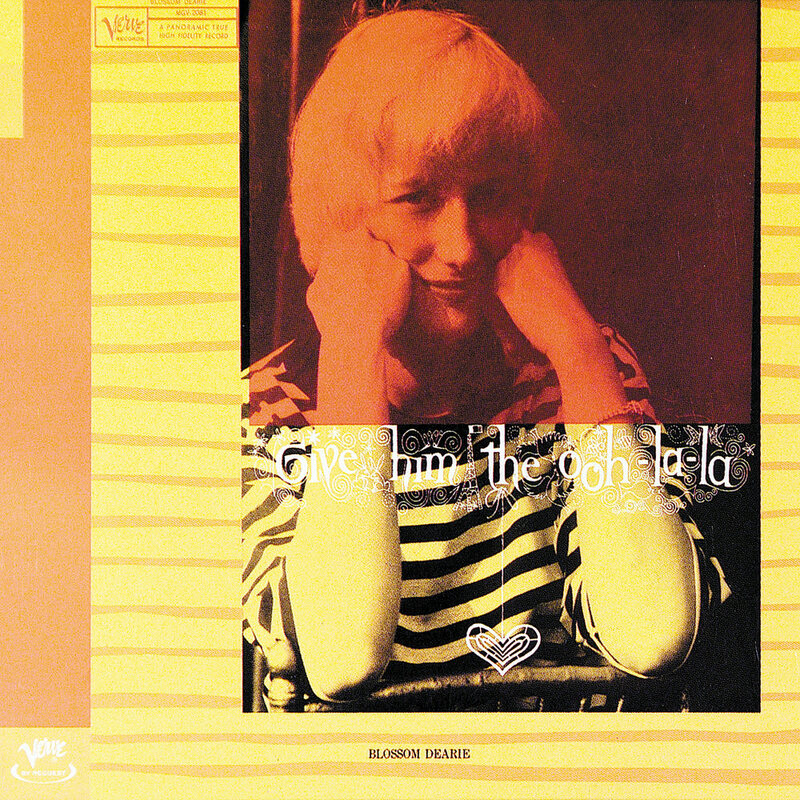 Blossom Dearie's second album for Verve, released in 1958, continued a streak of success that began with her first LP the year before. The jazz vocalist and pianist covers standards including the title song by Cole Porter, along with less familiar but no less impressive tunes. Dearie is backed on this session by the same stellar musicians as on her debut: guitarist Herb Ellis, bassist Ray Brown and drummer Jo Jones. This album is a high-resolution digital transfer of material originating from an analogue recording. It may contain noise, distortion, or other artifacts, or contain audio which is limited in bandwidth and dynamic range by the technology available at the time of its original creation, and is offered as a high-resolution documentation of a historical release.